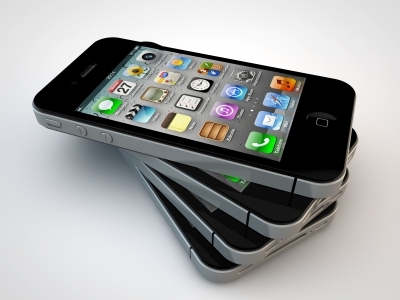 The Pew Research Center’s latest study of Americans’ tech habits finds that 46% of adults own smartphones. 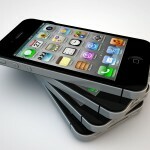 The study, conducted in February 2012, marks an increase in smartphone ownership from a finding in May 2011 of 35%. The latest finding when coupled together with the overall rate of mobile phone ownership in the US means that three of out five adult cell phone owners is a smartphone owner. If all this is not enough to convince you that investing in a mobile website matters, consider this – the same study found that smartphone ownership increased across all demographic groups. Although this current study only looked at ownership rates, last year’s Pew study on mobile habits found that on a typical day, 78% of smartphone users go online using their phones. If trends continue it’s not difficult to conceive that not only will there be more smartphone owners but more mobile web browsing. When it comes to developing mobile websites, cost is frequently cited as a barrier. Your organization’s needs and available resources will dictate what option is best. Organizations using open source content management systems such as WordPress, Joomla or Drupal can search for plug-ins that will display their sites in a mobile-friendly format on smartphones. Mobile website plug-ins can range in cost from free and higher. Another free option is Google’s mobile website builder. Organizations with larger budgets to invest can turn buy a mobile domains from their web host or employ the services of companies that build mobile websites.